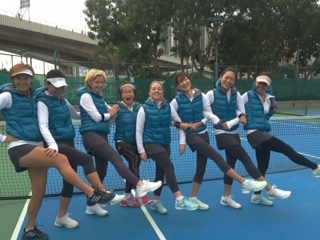 OTR coaches several teams in the HK Ladies Tennis League. 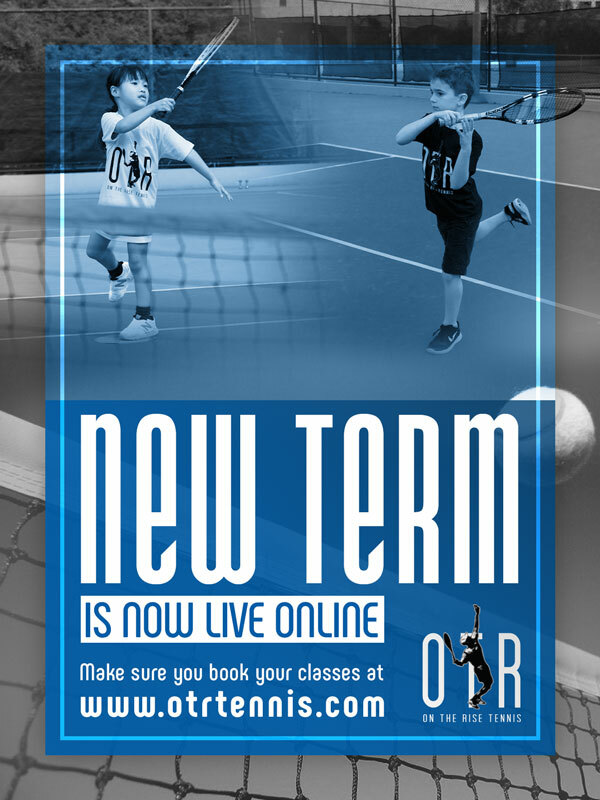 YMGC Div 6,Volleypops Div 4,Parkview Div 5, OTR Div 4, Cosmopolitans Div 1, Rimshots Div 3, American Club Div 1, Racqueteers Div 1, American Club Div 2, OTR Smash Girls Div 5, AMC Premier, American Club Too Div 2. 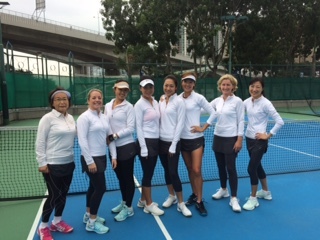 The Hong Kong Ladies Tennis League is a non profit organization comprised of women tennis players,representing various private clubs and independent teams.League matches are played in the winter season January-May and September – November. Next : Utime Fitness opening 23rd Dec!